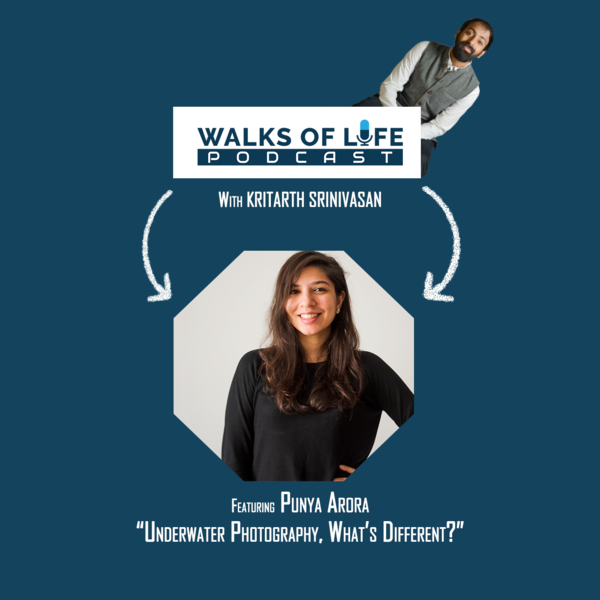 Punya Arora is a Photographer with a special love for Underwater. She is a full-time standup comedian now. But before comedy took over her life, the camera was her best friend. We talk about the difference of underwater photography to that of the regular stills, how does one start and what gear is used. A fun episode for those with a curious mind.